Kelechi provides specialist Tax and transactional advisory services to multinational companies, family owned businesses, and Nigerian companies doing business in Nigeria. She has worked as in house and external counsel both locally and internationally. 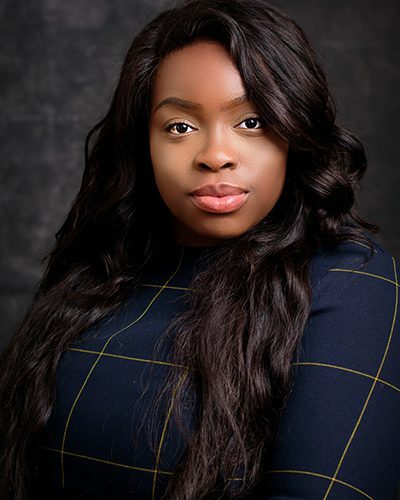 Her diverse experience base provides her with the unique ability to understand the client’s business challenges and provide tailored legal and tax advisory and support services. She has an indepth understanding of doing business in Nigeria and has advised extensively on complex business structures and transactions involving mergers and acquisitions, take overs and corporate restructuring. 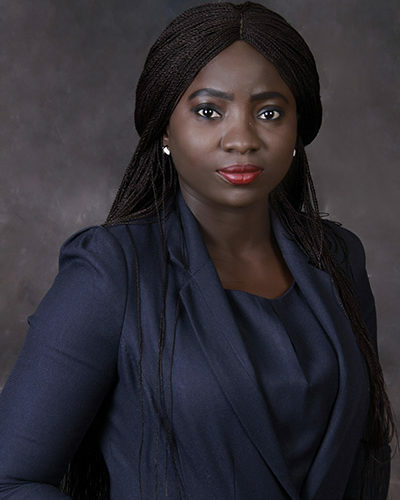 She is extremely knowledgeable of the Nigerian regulatory environment and also provides regulatory compliance services. 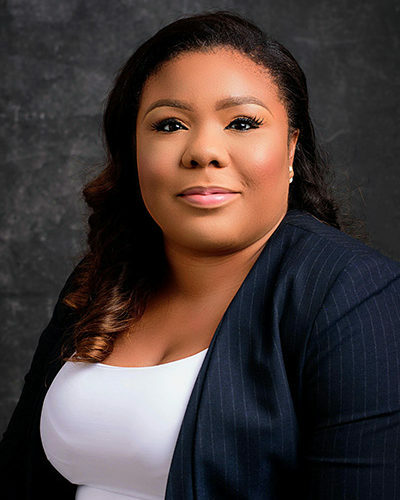 She contributes to the World Bank’s Annual Survey “Doing Business” and has authored several articles and publications on national and international taxation as well as on doing business in Nigeria. Ami is a seasoned corporate and commercial legal adviser. He has consulted for several corporate organizations including Global Steel Holdings Limited Ajaokuta Steel Co. Plc, Nigerian Electric Regulatory Commission, Benue Bottling Company Limited, Masal Associates Limited, Moreno Group Plc, G9 Global Mills Limited amongst others. He also acts as external company secretary and legal adviser to several companies spanning across Nigeria who have investments in diverse sectors of the economy. He is widely read and traveled, and keeps himself abreast with trends in legal practice through routine general practice, seminars, conferences and workshops. 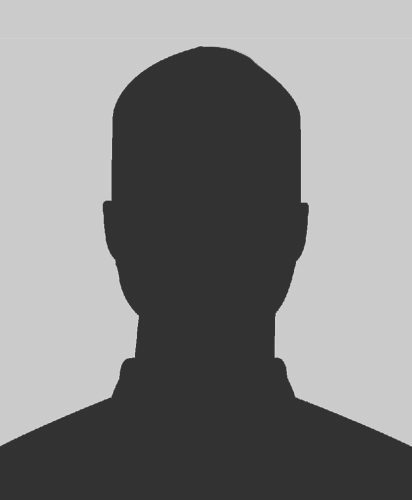 Ami also holds a Masters degree in law from Ahmadu Bello University, Zaria and is presently a PhD student in the same institution. Olasumbo graduated from Olabisi Onabanjo University, Ogun State in 2014 and was called to the Nigeria Bar in 2015. 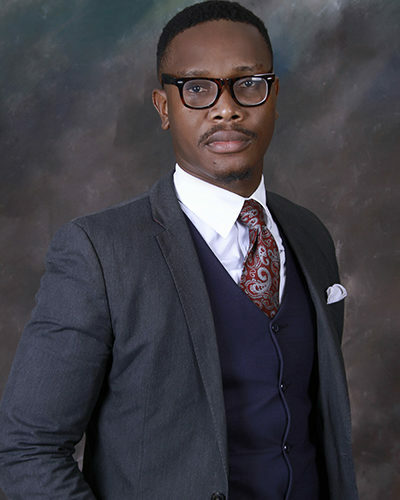 Olasumbo is a smart, driven and committed young lawyer with rapt attention to details. She applies herself fully to any given task in order to achieve excellent results. Oliver graduated from the University of Lagos and was called to the Nigeria Bar in 2015. He is a focused and self-driven lawyer, with a passion for corporate practice, securities law and regulatory compliance. He is articulate and has a quick mastery of any subject area. Prior to joining Blackwood & Stone, Oliver has worked and interned in notable law firms. Stephanie graduated from Middlesex University in 2013 and has undertaken internships and paralegal roles in various law firms. Stephanie is ambitious with a desire to expand and broaden her knowledge in Corporate and Commercial Law. Stephanie has worked as a Legal PA for top city high end clients. Abisola graduated from Madonna University, Okija, Anambra State in 2011. Her career objective is working in a challenging environment with dynamic growth where her skills and talent can be fully utilized, helping to achieve organization goals and objectives with room for self-development. 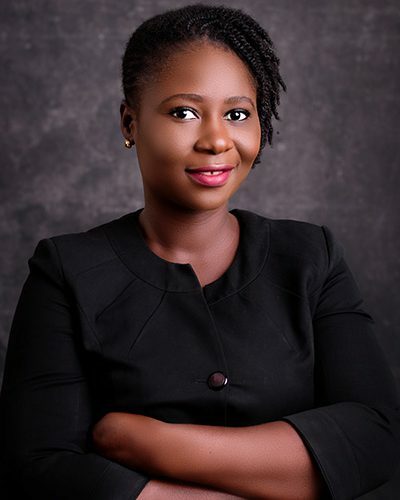 Over the years she has gathered experience in the following areas of Accounting and tax consulting: Corporate Tax Compliance Services; PAYE Tax Compliance Services for both Local and Expatriate Employees; Personal Income Tax Compliance for self-employed and High Networth Individuals (HNWI); VAT Compliance Services; WHT Administration and Tax Audit Support Services for various companies.